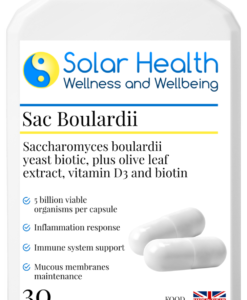 Unlike most other probiotics, which are bacteria based, this is a Saccharomyces boulardii yeast probiotic. 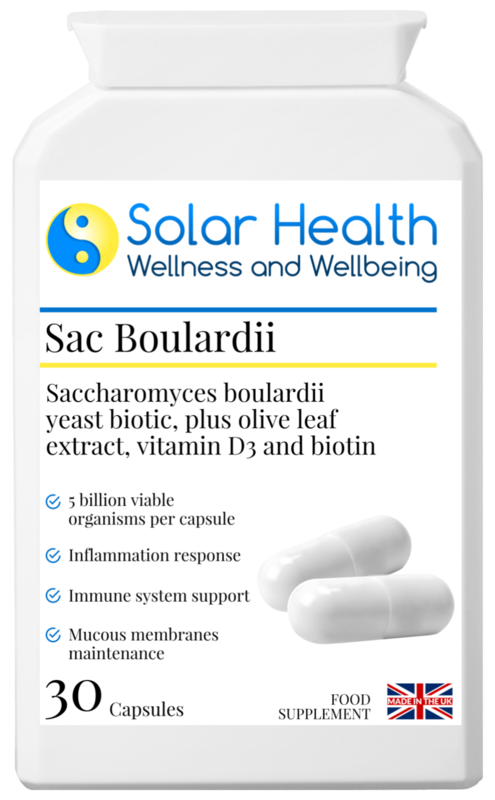 Despite being a yeast, Saccharomyces boulardii is classified as a probiotic supplement because its beneficial organisms are able to survive stomach acid and colonise the intestinal tract. 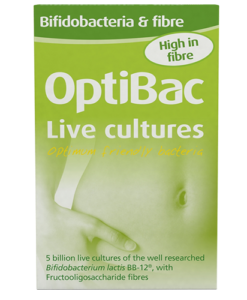 There, they may support digestive health and a strong immune system by supporting a healthy balance of gut microflora. 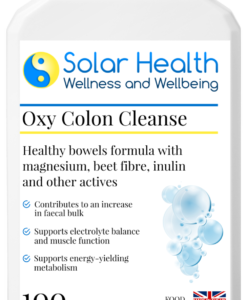 This unique formula also contains 3 added active herbals for additional digestive health and colonic support, namely clove bud, aged garlic and olive leaf. 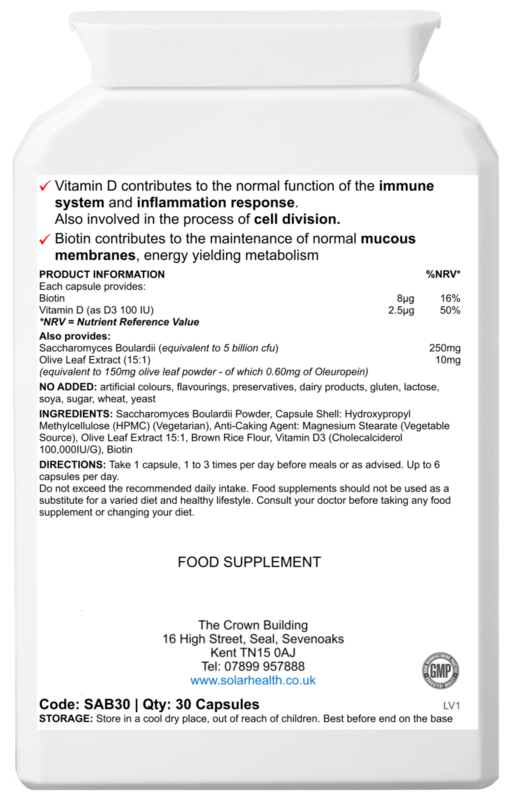 INGREDIENTS: Saccharomyces boulardii powder, clove bud powder, garlic extract, olive leaf extract, magnesium stearate (vegetable source), capsule shell (vegetable cellulose). 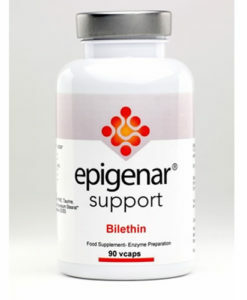 Take 1 capsule, 1 to 3 times per day before meals or as advised. 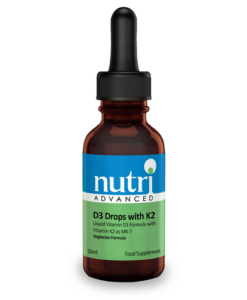 Up to 6 capsules per day.